This direct power tube only uses 18 watts of power to illuminate your space and runs on 347 volts. 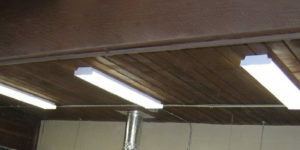 With a 50,000 to 60,000 hour life and no ballast to maintain these are set and forget lights. These lamps boast 2070 Lumens of light. 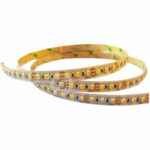 With the directional lens you no longer lose any light into the back of your fixture. 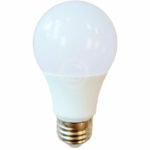 With a CRI of 83+ and no flicker these lamps are ideal for offices, parkades, schools, garages and homes.